Professional tunnel for dog agility. Diameter: 60 cm. 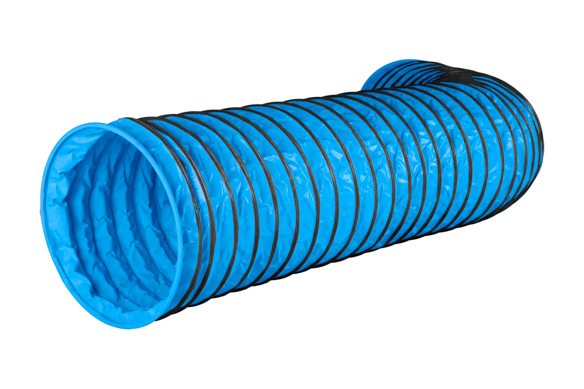 Tunnels are made of durable material with antislippery surface, supported by spiral wire which ensures the diameter and shape don’t change over time. Our tunnels are suitable for training and competitions and have been used at numerous official FCI competitions, including World Championship and European Open. We particularly recommend full antislippery tunnels for outdoor use in difficult weather conditions (rain, humidity, low temperatures). Availability: shipping within 7-14 days after receiving the payment.